Eyebrows are one of the most definitive features of the face, framing the eyes and playing a prominent role in facial expressions and non-verbal communication. Darker and well-shaped eyebrows always seem to capture the most attention. Men and women are not always gifted with an aesthetically pleasing set of eyebrows, and women especially seem to go to many lengths to achieve their desired eyebrow. Then they go into such a concern: how to grow eyebrows. Fortunately, commercial and natural products both work to speed up the growth of eyebrows and many can be found in your local stores. Eyebrow hair grows at a much slower rate than the hair on the scalp and other parts of the body. Using growth treatments will speed up the process somewhat, but patience is required when growing eyebrows. Read below for tips you can try at home to improve eyebrow growth. Brushing your eyebrows is the most affordable and easiest way to solve your concern about how to grow your eyebrow hairs. Take a few minutes two times a day to massage the eyebrow area with an eyebrow brush in smooth, circular motions to promote blood circulation. These eyebrow brushes are available at very inexpensive cost. 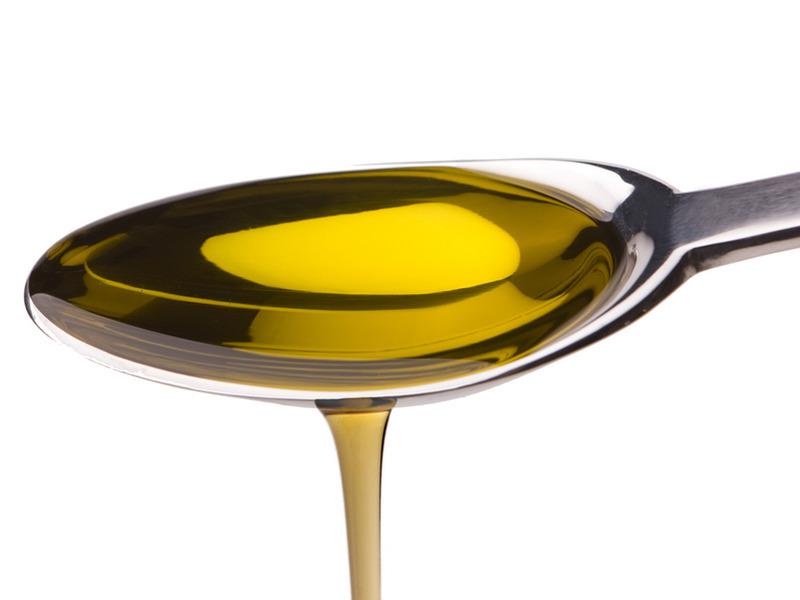 The unusual chemical composition makes castor oil perfect for hair growth. Massage this oil onto each eyebrow for 2-3 minutes and leave it there for about 30 minutes. Wash your eyebrows with lukewarm water and a gentle cleanser. Repeat this process once each day for several consecutive days (until you notice new growth), but quit this regimen if irritation occurs. You can use other essential oils like olive oil, eucalyptus oil and coconut oil as all of them are high in vitamin E, which helps promote healthy hair growth. You can do the same process with any of these other oils as with castor oil. 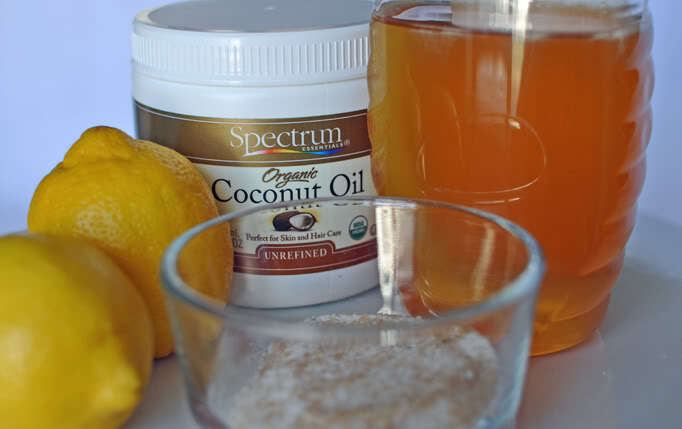 Blend ¼ cup of coconut oil with sliced lemon peel and leave the mixture to infuse in a dark place for about 2 weeks. When the mixture is ready, dab it onto the eyebrows each night with a cotton ball. Avoid direct sunlight for two hours after using this treatment. Aloe vera also helps with your concern about how to grow eyebrows. Crush some aloe vera leaves and massage the juice into your eyebrows, allowing it to seep into the skin and hair follicles. 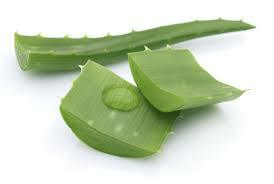 If you have over-plucked, aloe vera is a great product to soothe irritated skin. 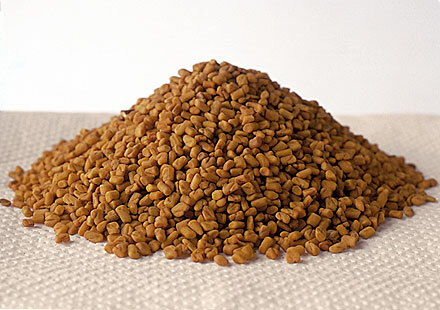 Grind these seeds into a paste to apply on the eyebrows either before bed or early in the morning before a shower. Almond milk can be mixed into the paste to provide a moisturizing effect as eyebrow hair grows. 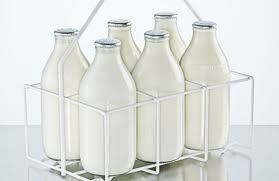 Milk products are high in proteins and vitamins. Dipping a cotton ball into milk and rubbing it over your eyebrows will help in the growth process because the natural properties found in milk gives much needed nourishment to hair roots. Various vitamin supplements stimulate hair growth and will speed up the process. 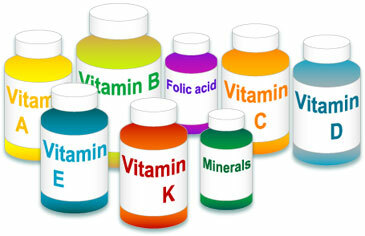 Vitamins A, C, B3 and E are all known to stimulate bodily hair growth. If you’re planning on taking any of these vitamin supplements consult a doctor first. Important: avoid consuming large doses of Vitamin A for any extended period of time because this can eventually lead to hair loss. Temporary hair loss or thinning of the hair can be attributed to poor diet and nutrition. For those trying to grow their eyebrows, eating vitamin-rich fruits and vegetables will be a huge help. Fish, eggs, milk and daily vitamin supplements will also aid in hair growth. In additions to the above natural ways, there are some commercial products help with your concern about how to grow eyebrows. 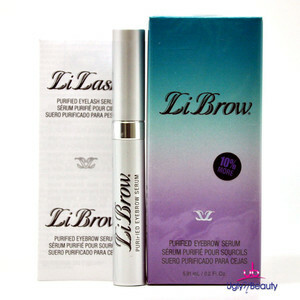 This serum safely and gently darkens brows to provide a naturally thick appearance. It is easy to use and application once a day will bring desired effects. The cost is usually around $125. Approved by dermatologists, this product helps those suffering from thinning or undernourished eyebrows. It is also a life-saver for those who have over-plucked eyebrows. Limit use to once per day or less if you notice your hair growth accelerating faster than you’d like. Price is around $130. While this is a hair regrowth product for men, it can also be used by women to promote the growth of their eyebrows. 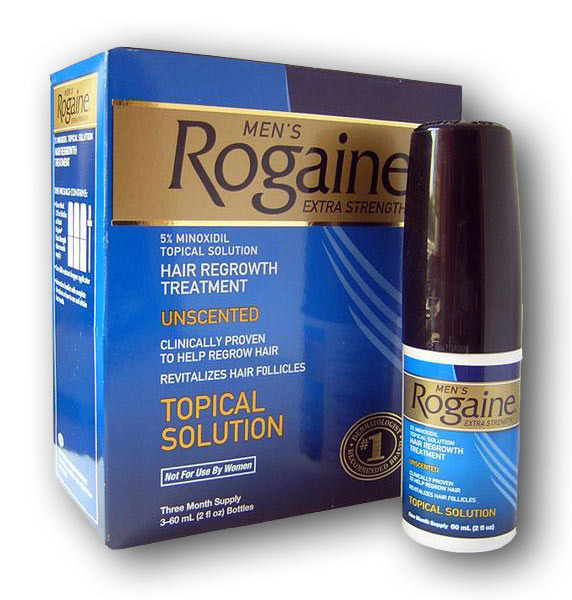 Rogaine is a topical product so follow the directions on the label for dosage and use information. Usually it will instruct users to start application twice a day for one month. However, the dosage will come down to just a few times a week as hair growth increases. This product costs around $35. Medical conditions and use of certain drugs can often be the reason for poor eyebrow growth. Speak to your doctor about this condition to see if your prescription needs to be changed. 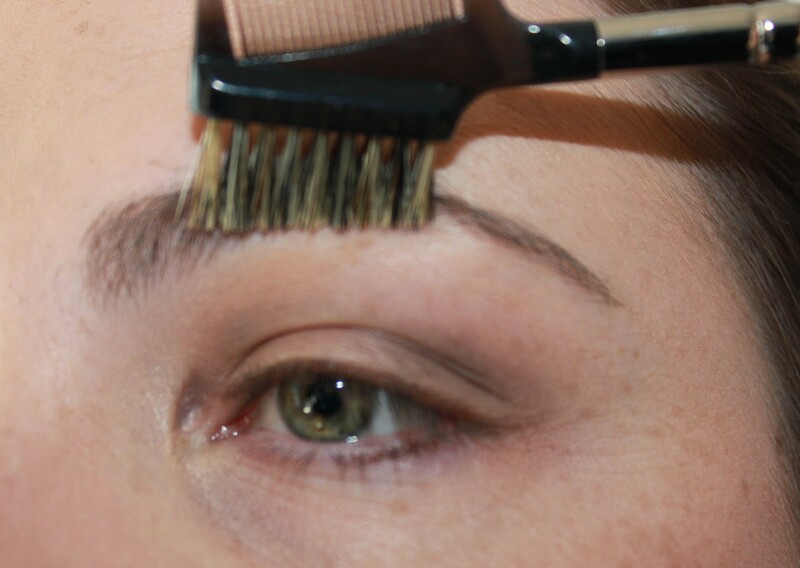 Always avoid any waxing or plucking of the eyebrows until they have completely grown back in. Continuing to pluck and wax will prevent new hair growth. There is also the option of getting permanent eyebrows through a surgical eyebrow transplant. Before you move forward with this decision consult with a professional dermatologist and health care provider to be sure this is right for you. And be careful when applying any products around the eyes, as they may cause irritation.